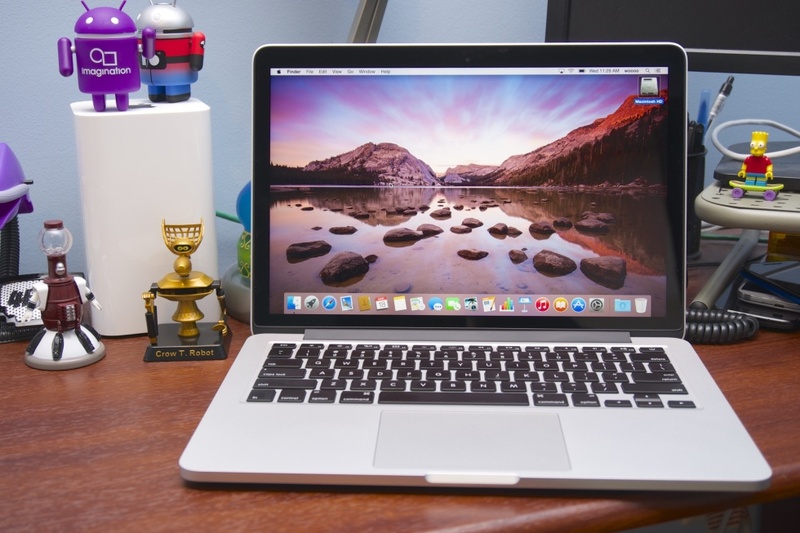 When it comes to Macbook’s, Apple seems to want to change an already perfectly fitted laptop. The newest changes to the MacBook from the 2015 version to the 2016, were controversial to say the least. With the MagSafe2 charger being removed and being replaced with Thunderbolt 3 (USB-C Type) in the latest 2016 MacBook laptop. Apple opted to ditch all other ports too, even the SD card slot and replacing them with just 4 Thunderbolt 3 ports. These ports can handle charging, DisplayPort, Thunderbolt, and USB 3.1 all at the same time. In contrast, the MacBook Pro 2015 comes with MagSafe 2 for charging, 2 Thunderbolt 2 ports, 2 USB 3 ports, an HDMI port, and-and SD card slot. In addition, both variants of the notebook feature an aluminum enclosure, LED-backlit screen, and come in 13-inch and 15-inch version sizes in addition to silver or space gray color choices. However, the 2016 MacBook Pro version only comes with a TouchBar and with the incorporated Touch ID detector on the corner. The TouchBar is an OLED strip that remains on top of the computer keyboard, where the function keys that are normally present. The 2016 MacBook Pro 13-inch model weighs 1.37kg and measures 14.9 x 304.1 x 212.4 mm, whilst the 2016 MacBook Pro 15-inch model weighs 1.83kg and measures 15.5 x 349.3 x 240.7mm. In comparison, the 2015 MacBook Pro 13-inch model weighs 1.58kg and measures 18 x 314 x 219mm, whilst the 2015 MacBook Pro 15-inch model weighs 2.04kg and measures 18 x 358.9 x 247.1mm. Therefore, in the event you are trying to find an Apple notebook using a somewhat new layout, new functionality, which is comparatively thin and light, you should think about the 2016 MacBook Pro, however if you are looking for a well balanced and fully capable laptop, then the 2015 MacBook Pro seems to be the best option to go for. With features such as the MagSafe 2 and the retina display, there’s not much that’s wrong with this device.